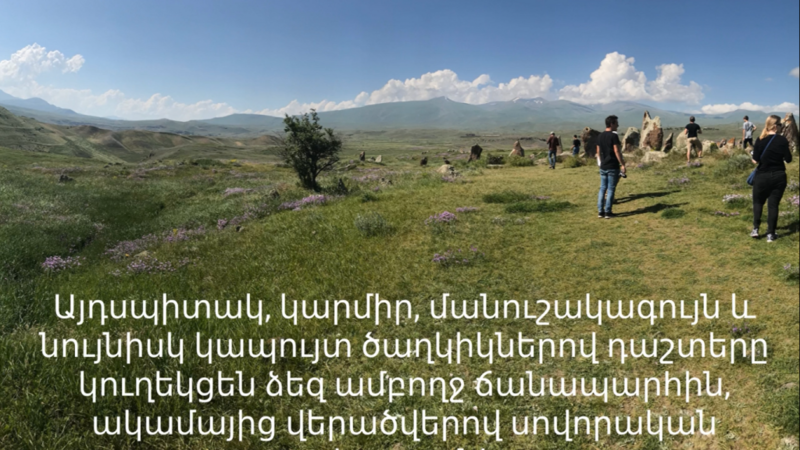 Hayk Azizbekyan describes a typical day at an Armenian archaeological site and discusses personal connections made at the site. 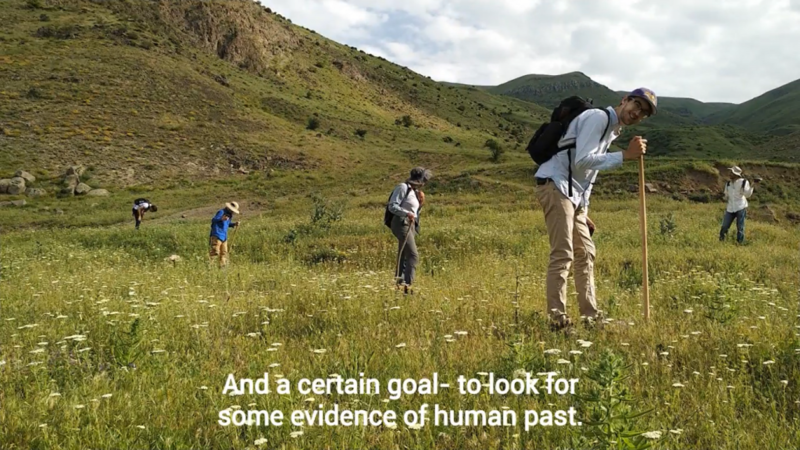 Laurel Schafer interviews an Armenian archaeologist who discusses the important discoveries made at the Areni 1 cave. 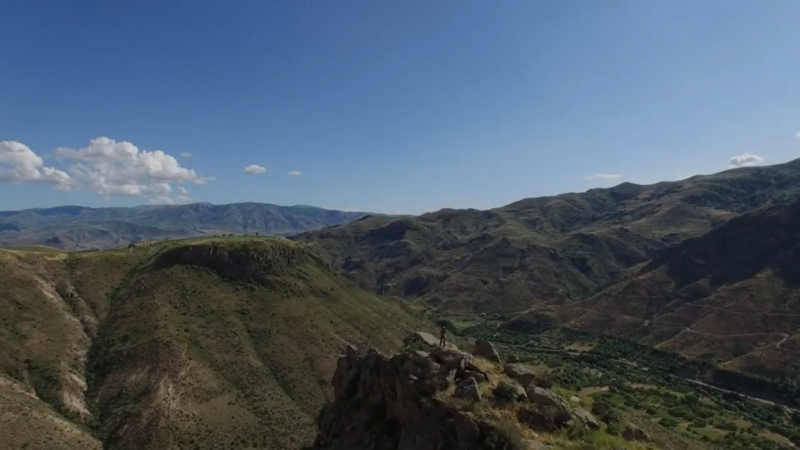 Ani Adigyozalyan contextualizes the Areni cave complex within a broader archaeology of Armenia. 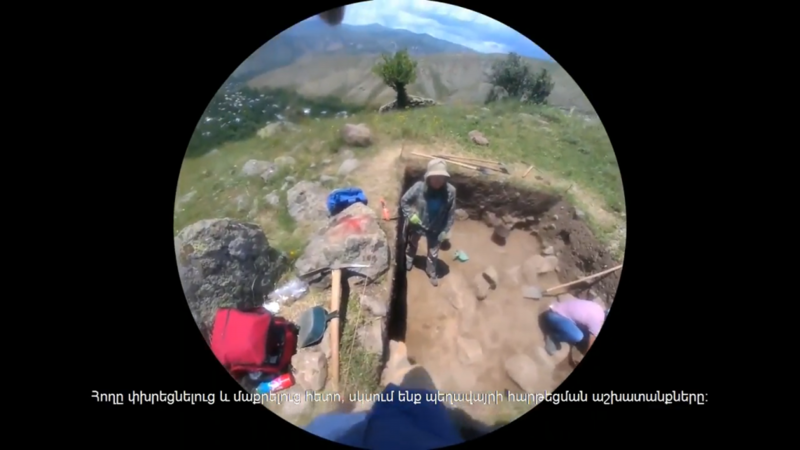 Tatevik Harutyunyan elucidates the excavation process and the captivating aspects of archaeology. 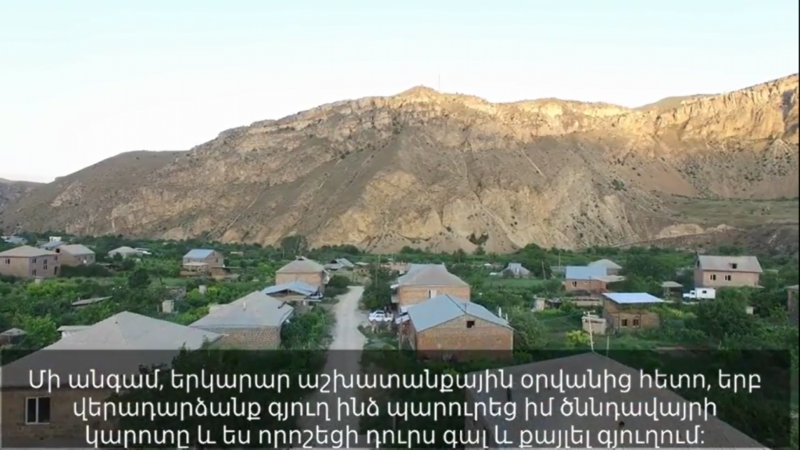 Elyssa Smith relates her impressions of Armenian village life and her responses to the area's unique culture. 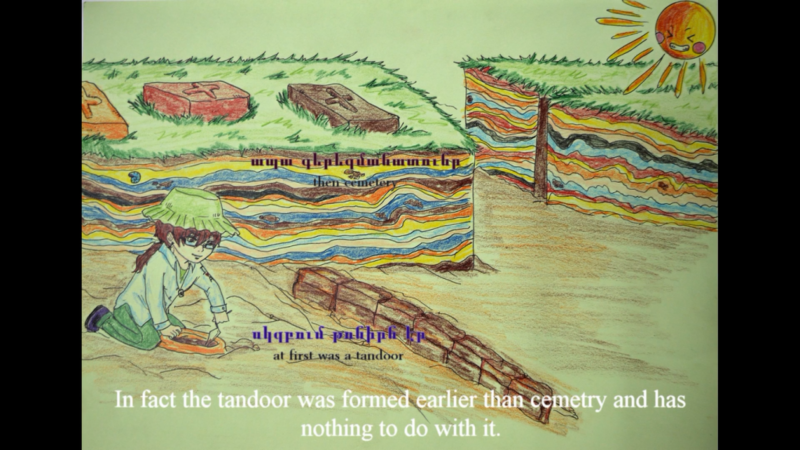 Mariam Amiryan uses illustration to contrast archaeology with other excavation-centered disciplines. 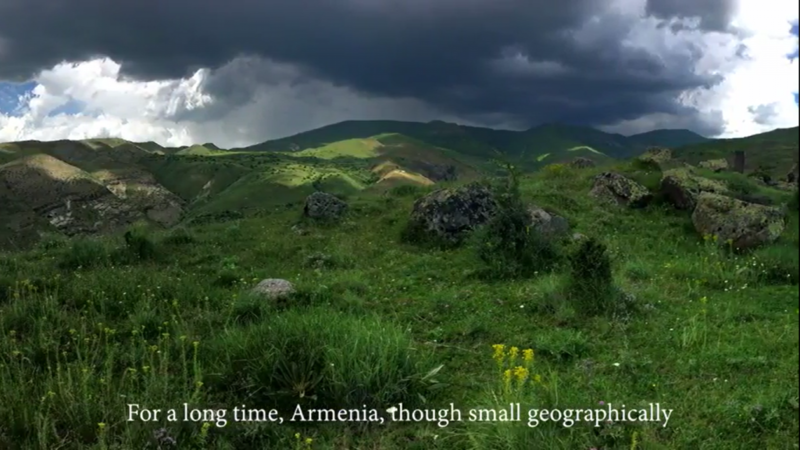 Laurel Schafer compares her personal journey through Armenia with Tolkien’s Middle Earth universe. 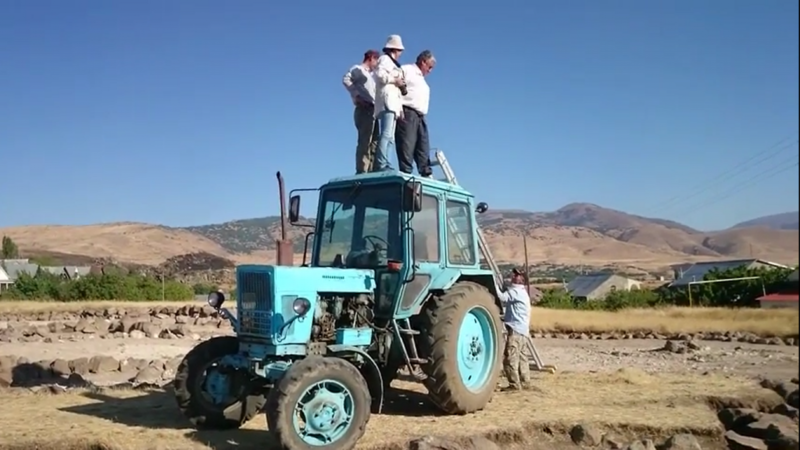 Hayk Haydosyan explains some of the lesser known considerations archaeologists must make for their work to be successful. 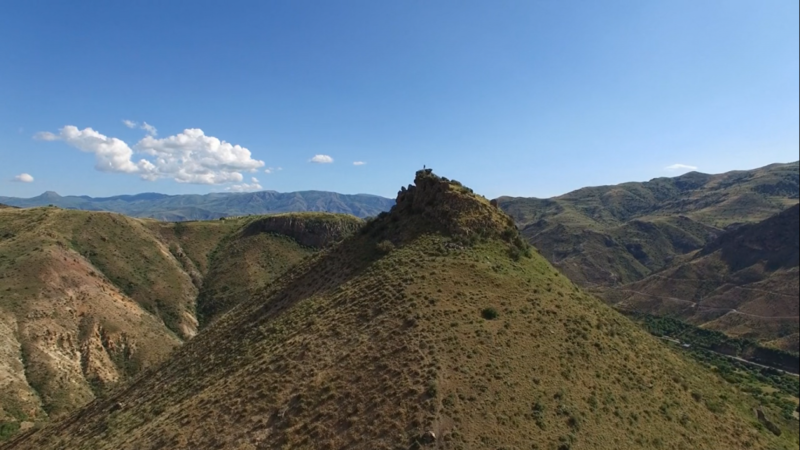 Jennifer Markowitz explores her personal reactions and responses to what she encountered on her journey through Armenia. Trevor Colaneri outlines the detailed process archaeologists use to discover and catalogue cultural material. 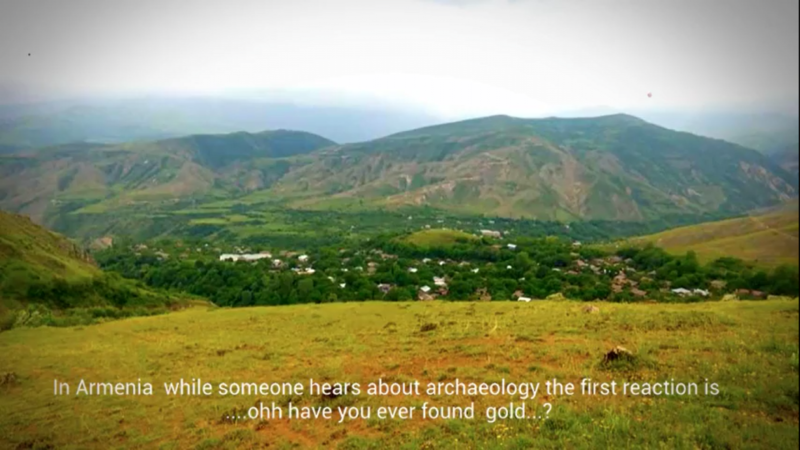 Jacob Finegan reflects upon the unique contributions students can make to the field of archaeology. 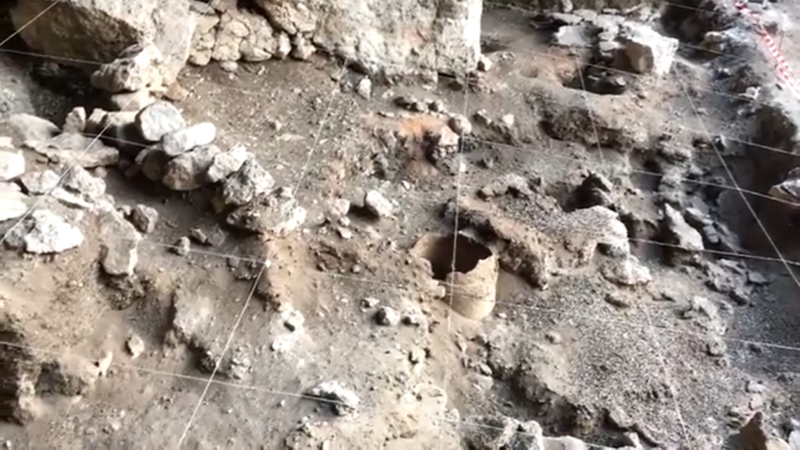 Hayk Haydosyan discusses a rescue archaeology project in progress. 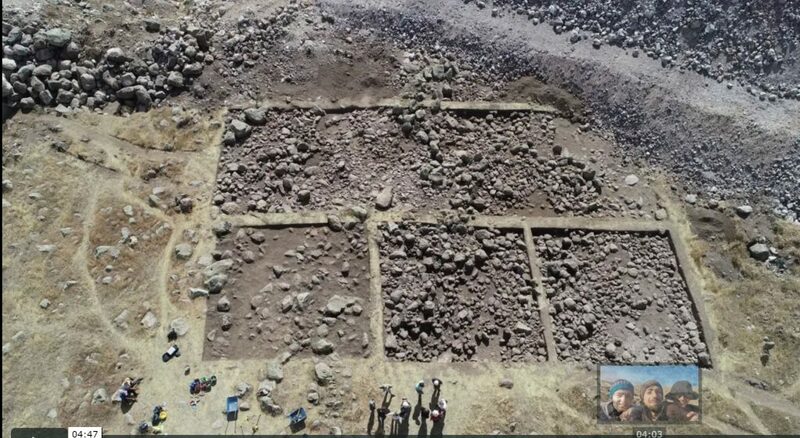 Tiffany Earley-Spadoni compares the development of U.S. roads to the road network in Armenia during the Silk Road period. 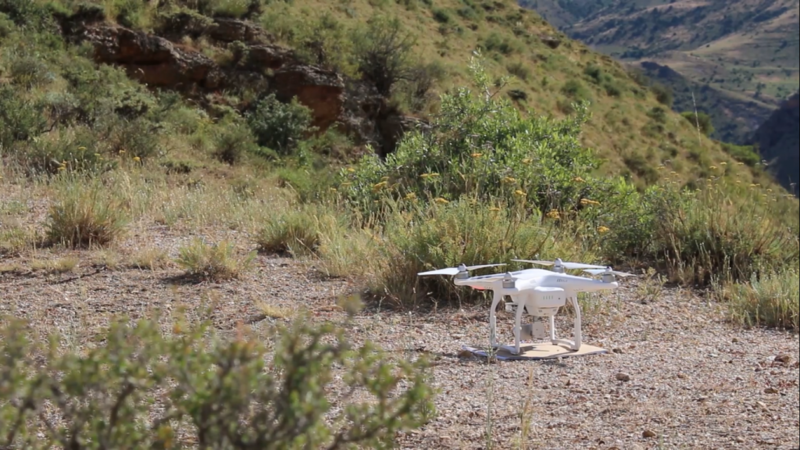 Travis Corwin utilizes technical devices in order to highlight and present the narrative as intellectual construct. 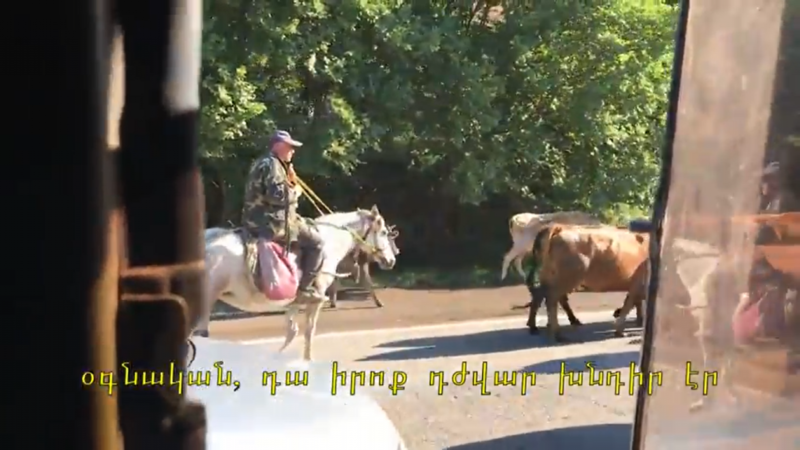 Copyright © 2019 Infinite Armenias. All Rights Reserved.